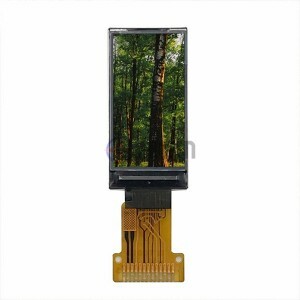 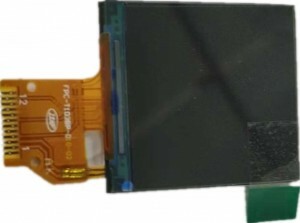 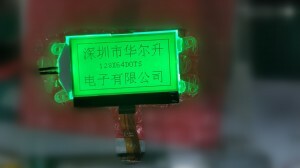 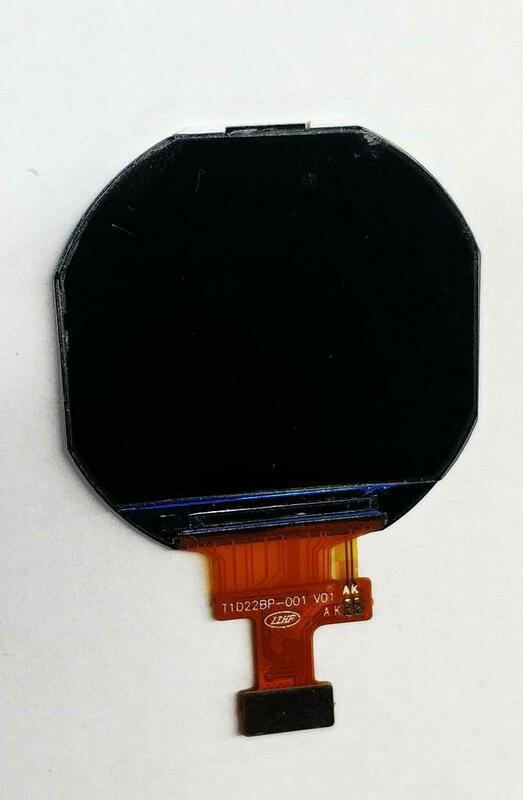 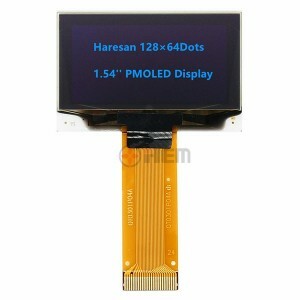 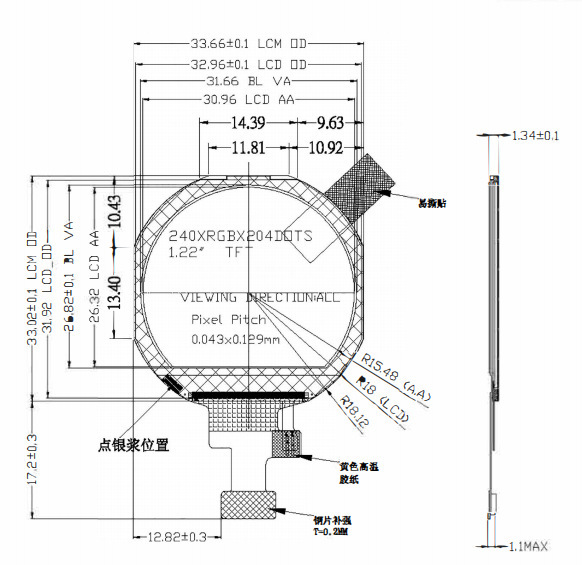 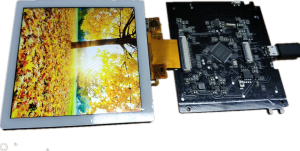 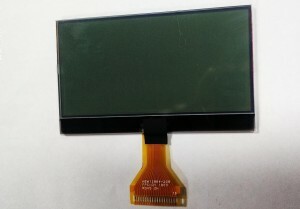 ﻿ 1.22” circular TFT LCD Display - Jiangxi Huaersheng Technology Co.Ltd. 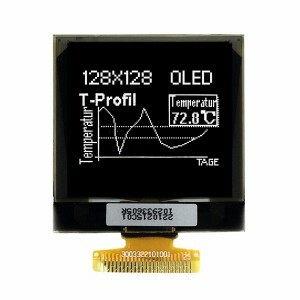 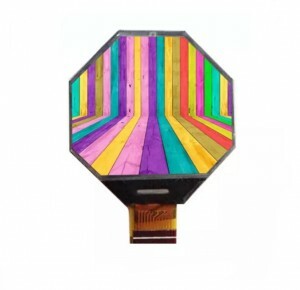 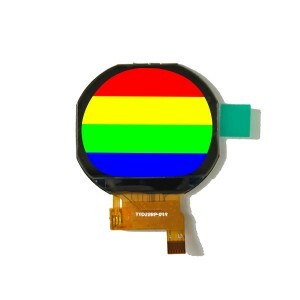 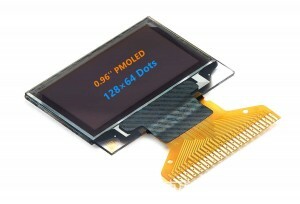 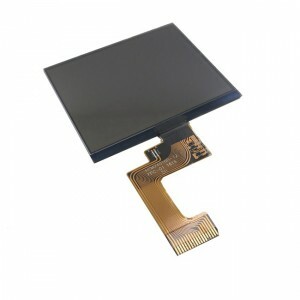 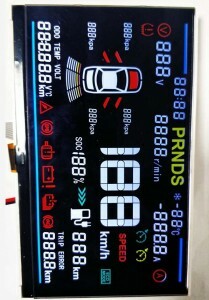 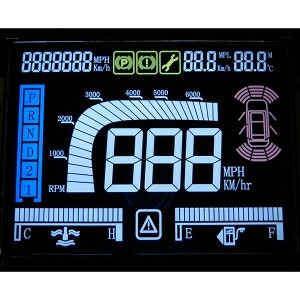 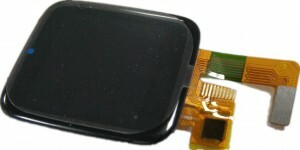 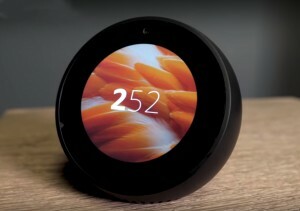 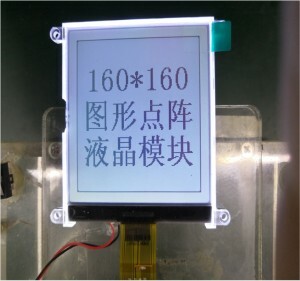 This 1.22” full colour circular TFT display features low power consumption. 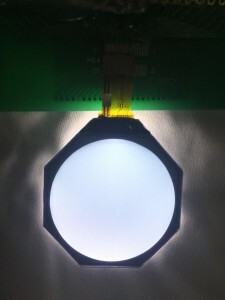 Its round outline makes it is suitable for portable instruments and wearable electronics. 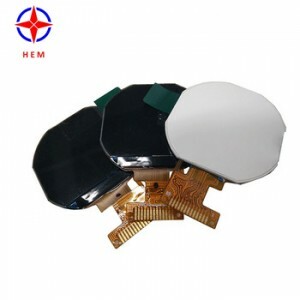 Welcome to contact sales@hesoled.com know more.